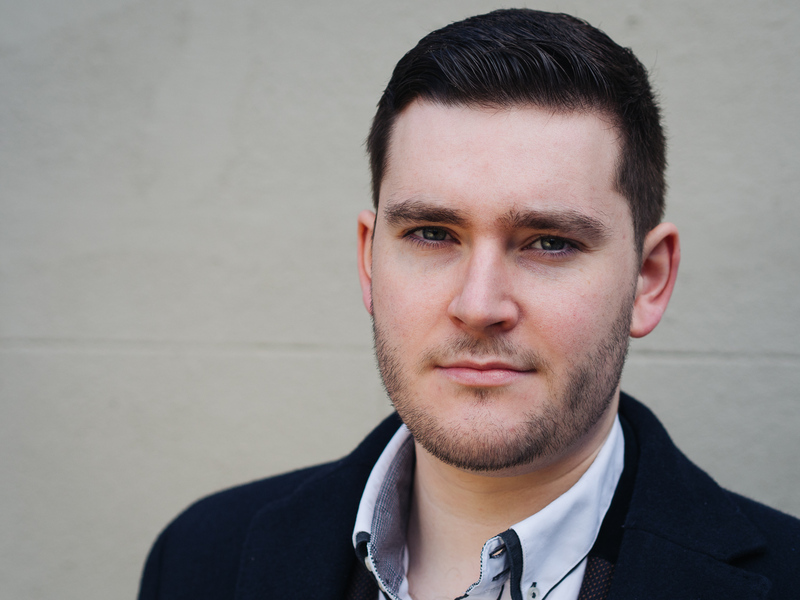 Winner of the 2014 Stuart Burrows International Voice Award and a finalist in the 2014 Kathleen Ferrier Competition, Matthew is a recent graduate of the National Opera Studio. A Harewood Artist at the English National Opera, his roles for the company have so far included Ormonte Partenope, Marullo Rigoletto, Fiorello The Barber of Seville and Yamadori Madam Butterfly. Other recent appearances have included Masetto in a new production of Don Giovanni for the Opéra de Rouen Haute Normandie and in Versailles, the role of Captain in Hartmann’s Simplicius Simplicissimus for Independent Opera at Sadler’s Wells and Melisso Alcina and Elviro Serse for Longborough Festival Opera. His 2017⁄18 season includes Demetrius A Midsummer Night’s Dream, Fiorello The Barber of Seville and Malcolm Fleet in the world premiere of Nico Muhly’s Marnie at the English National Opera. Matthew previously studied at the Wales International Academy of Voice and at the Birmingham Conservatoire and, he continues his studies with Dennis O’Neill CBE.